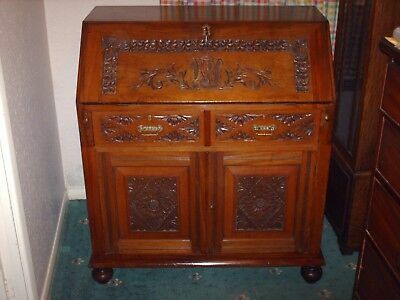 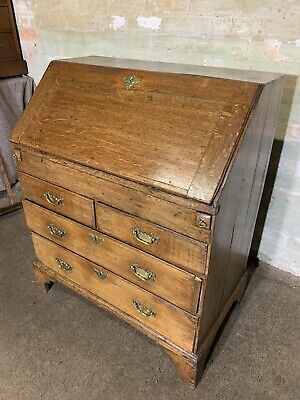 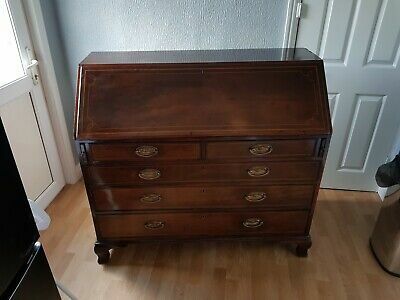 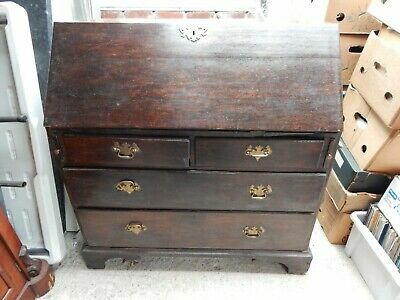 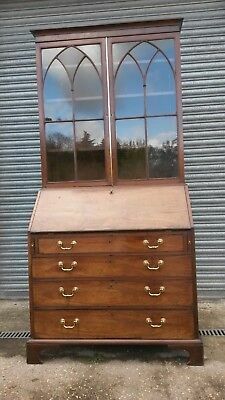 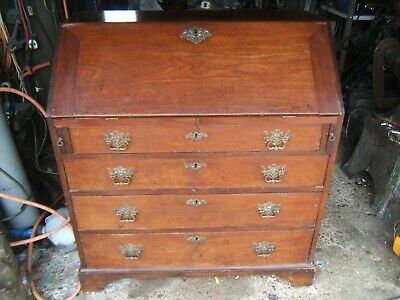 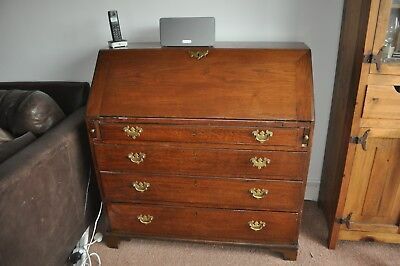 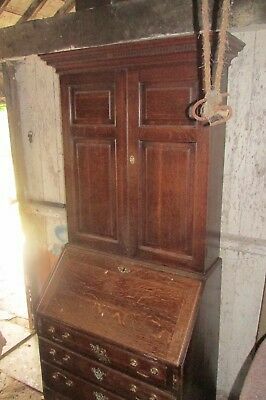 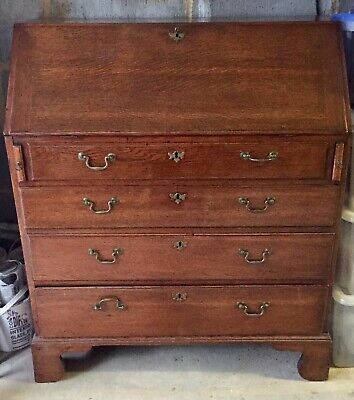 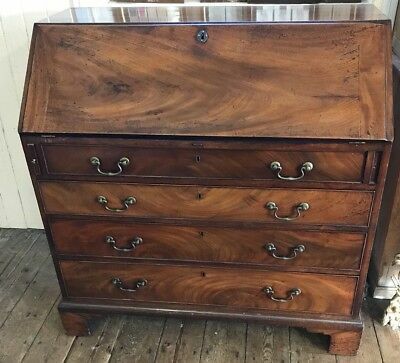 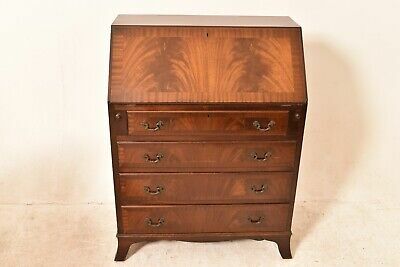 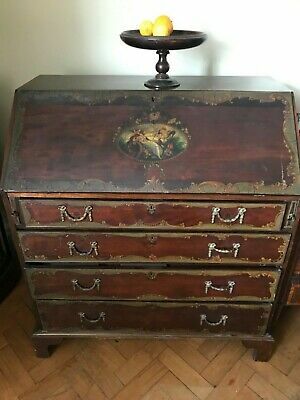 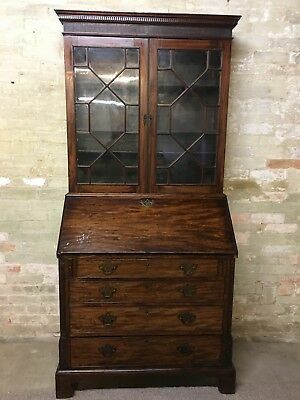 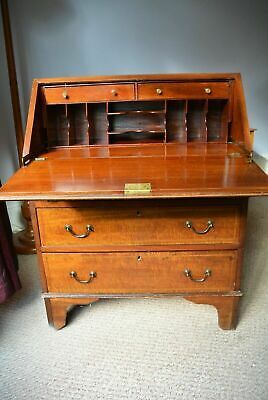 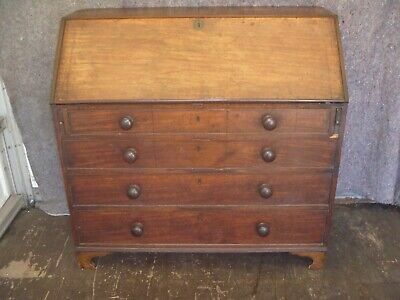 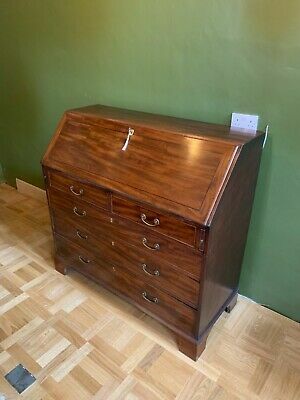 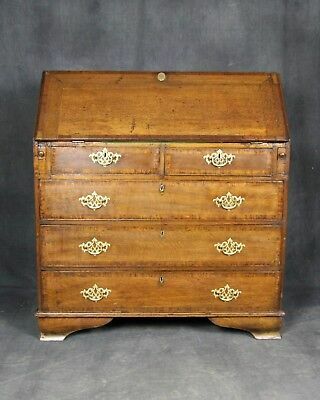 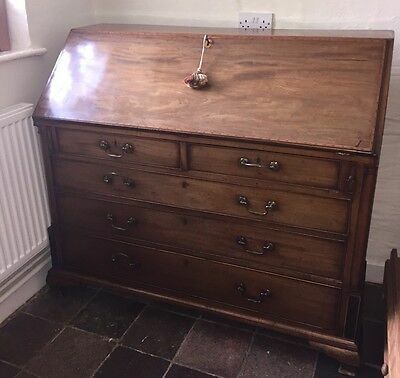 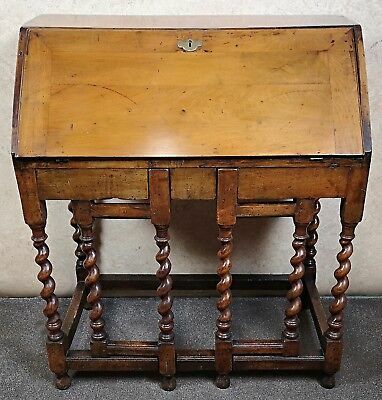 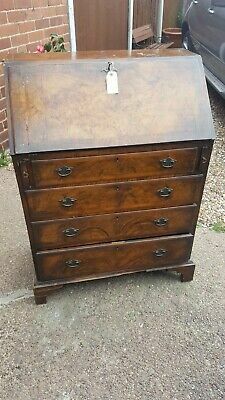 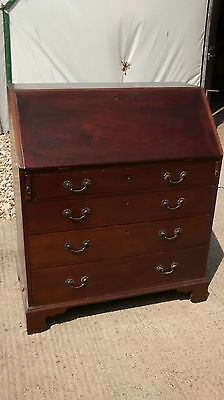 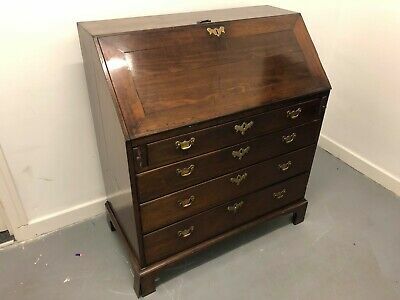 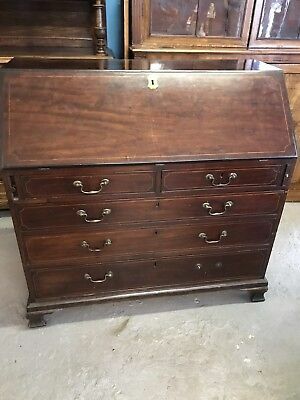 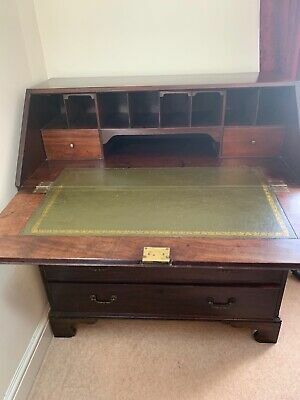 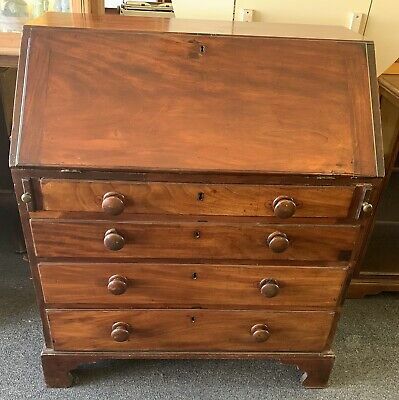 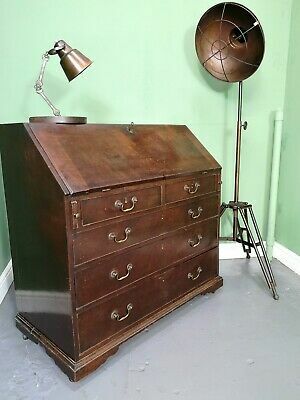 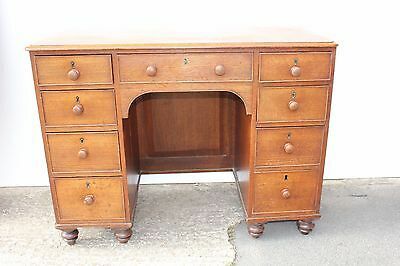 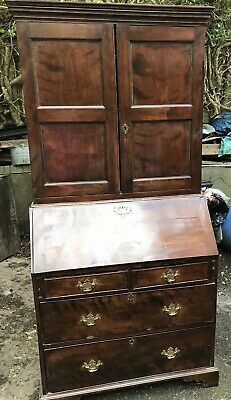 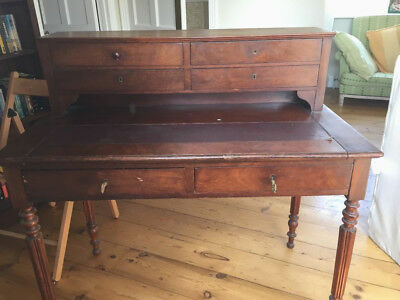 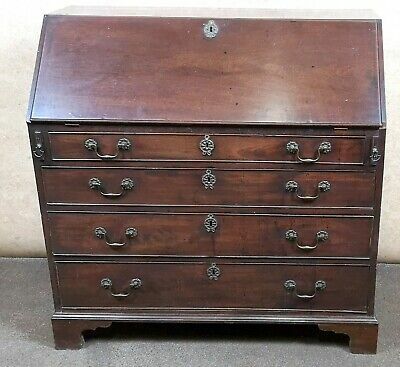 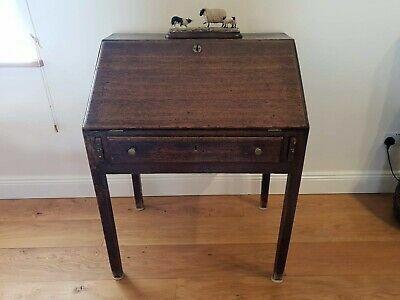 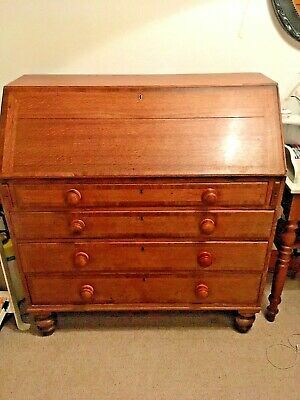 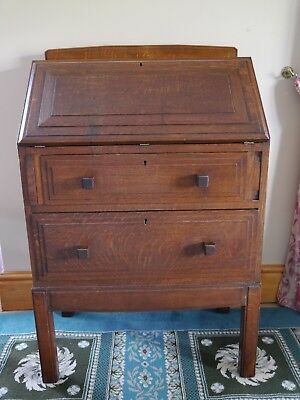 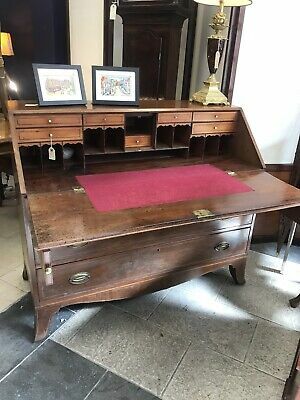 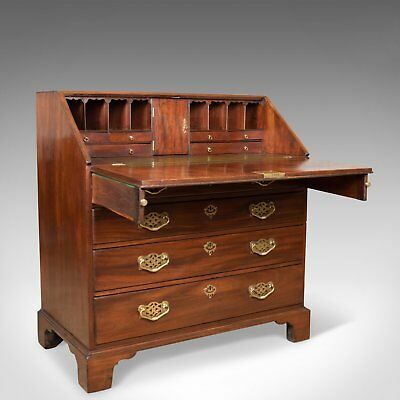 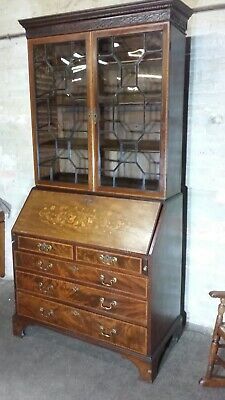 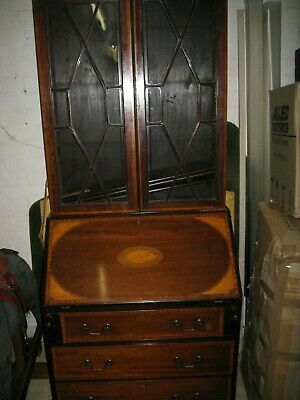 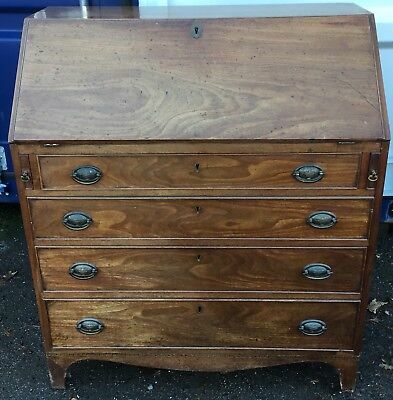 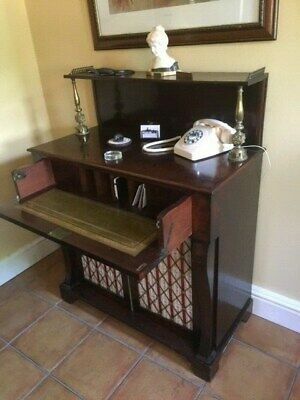 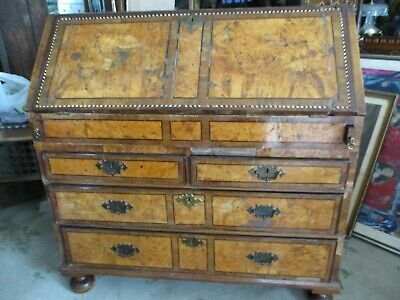 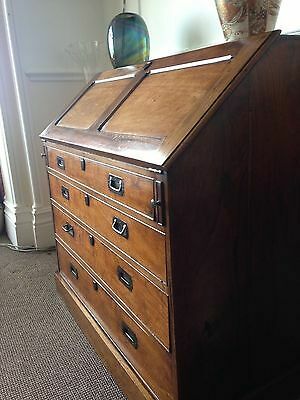 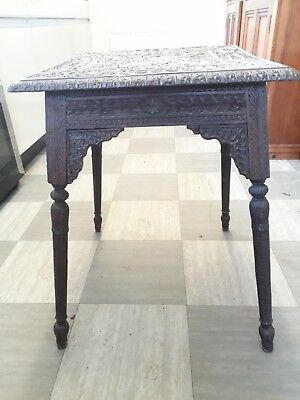 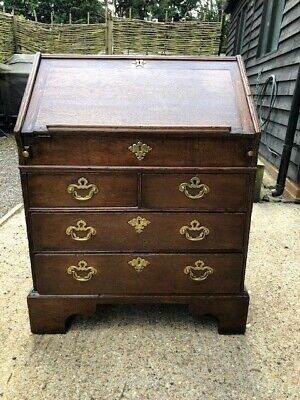 Antique Georgian Bureau Writing Desk...For Light Restoration Or Use! 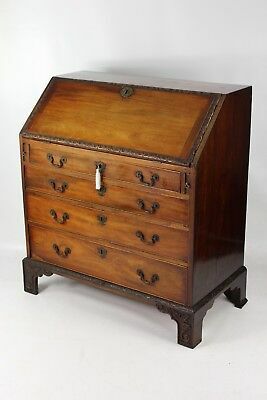 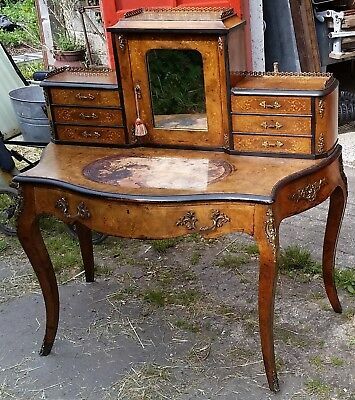 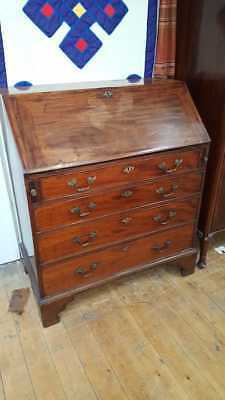 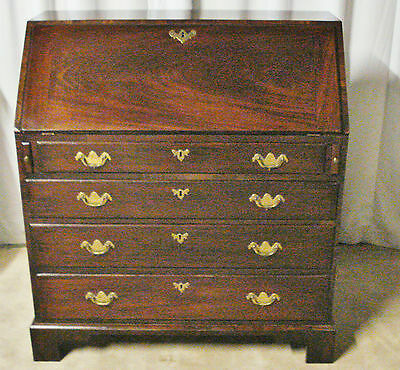 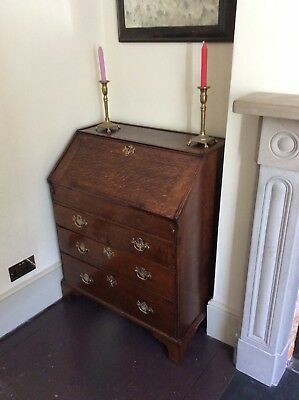 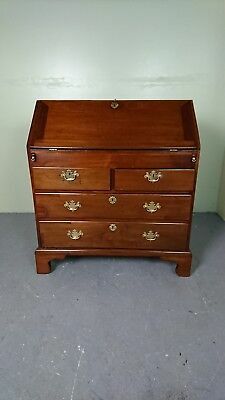 A Georgian Style Flame Mahogany Bureau. 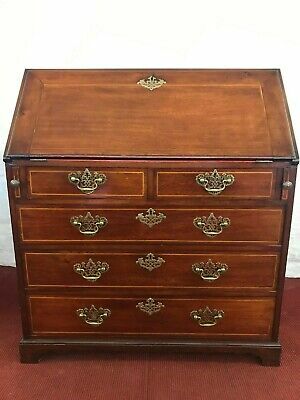 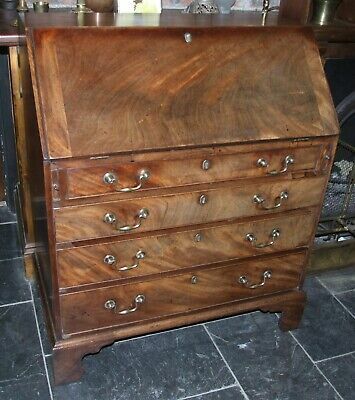 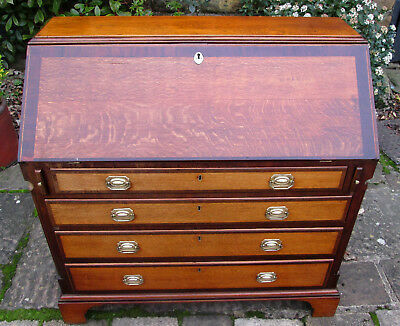 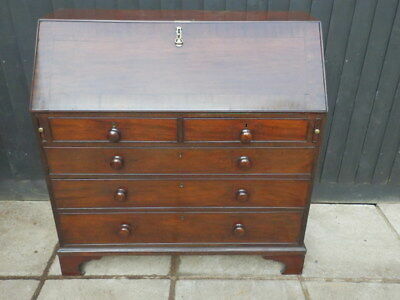 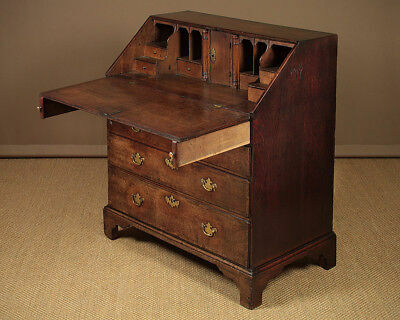 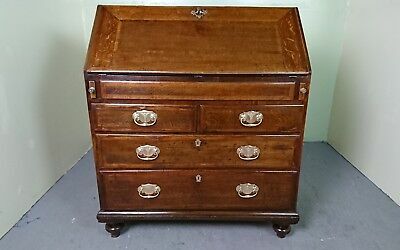 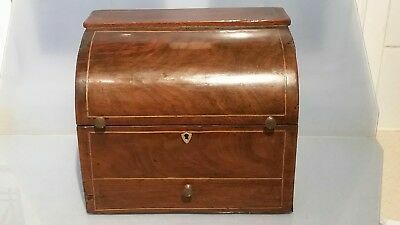 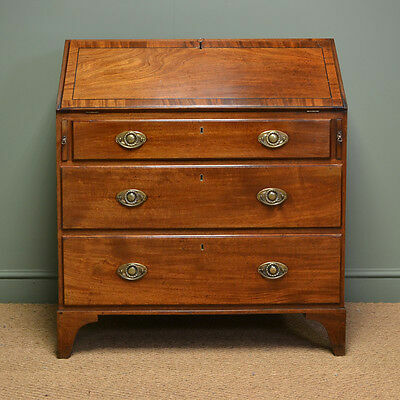 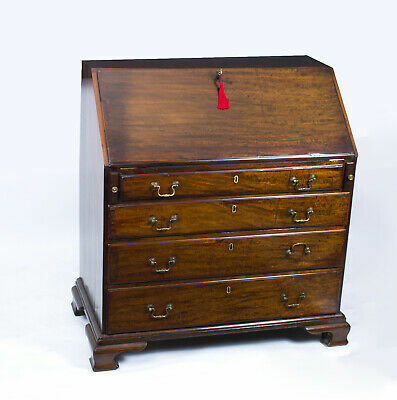 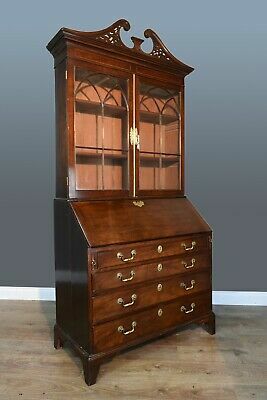 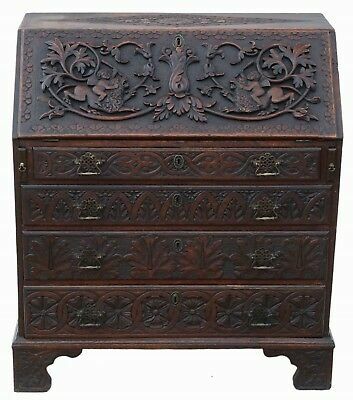 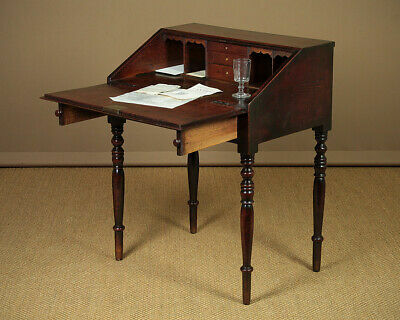 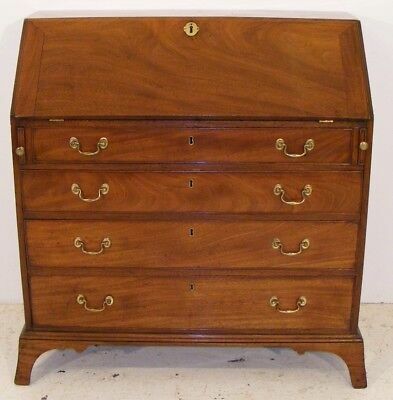 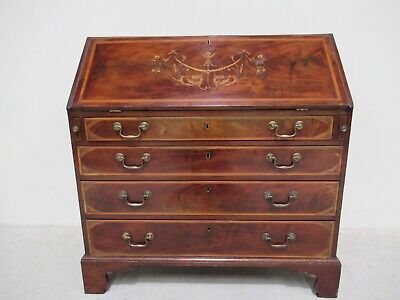 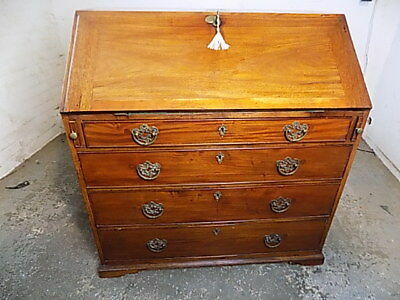 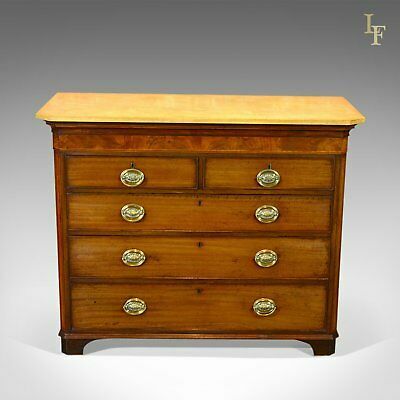 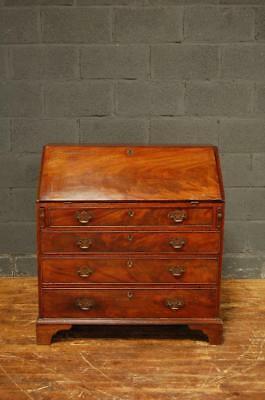 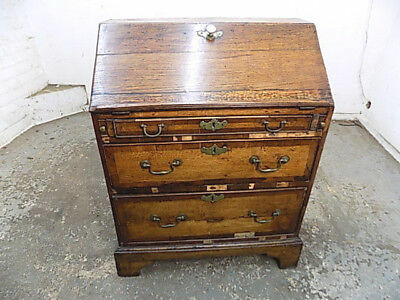 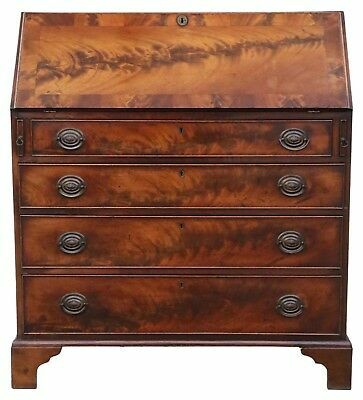 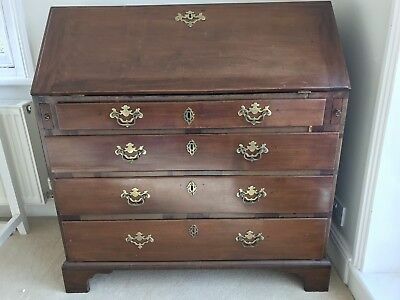 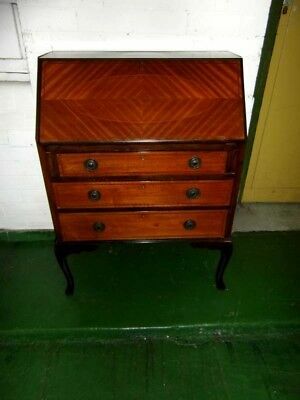 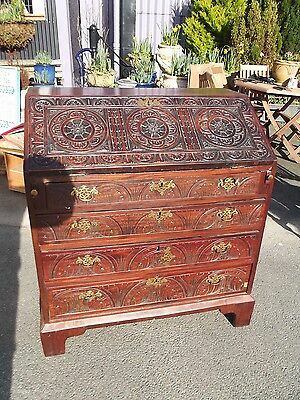 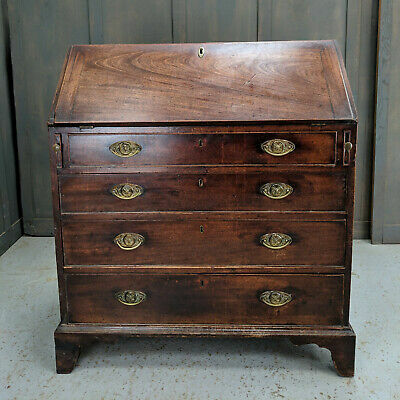 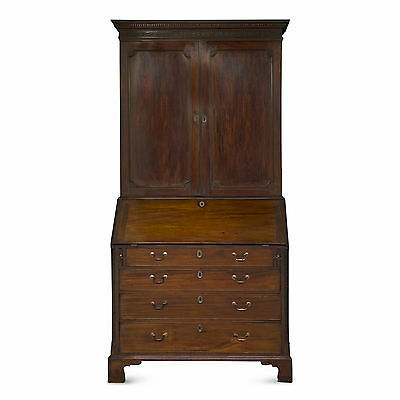 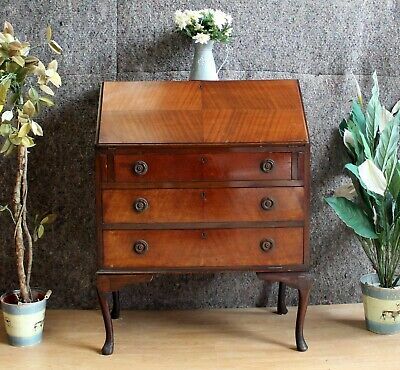 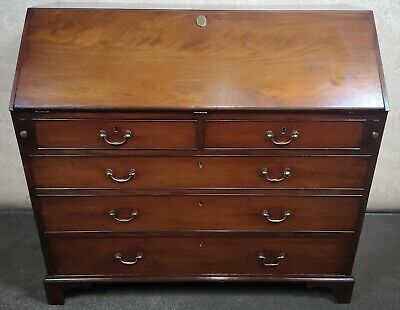 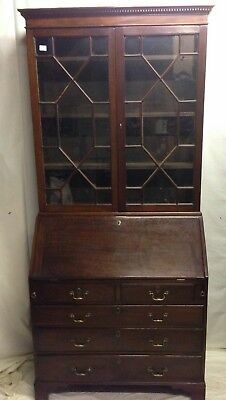 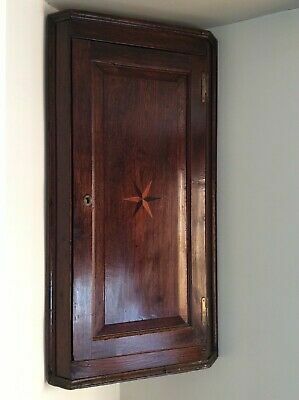 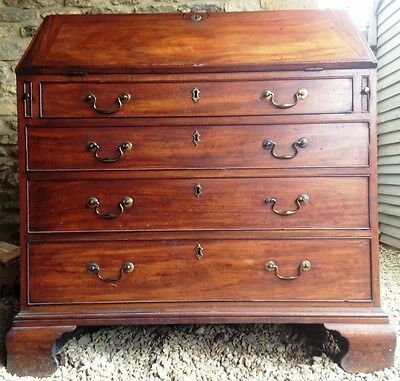 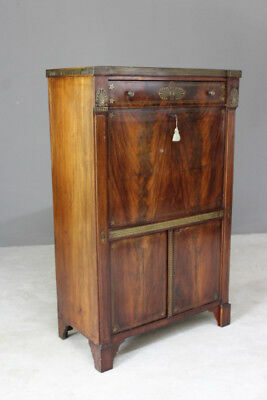 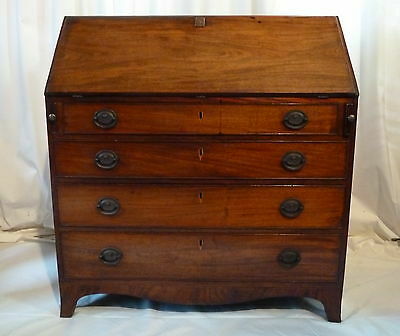 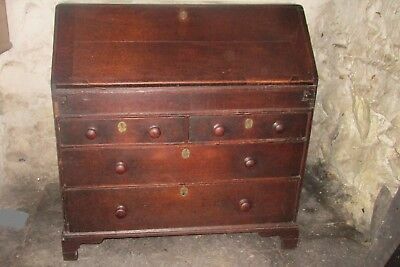 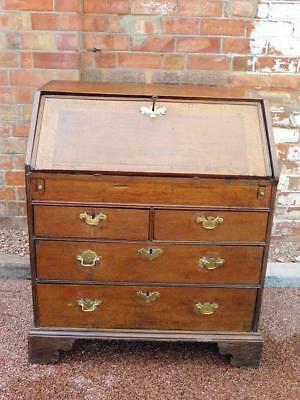 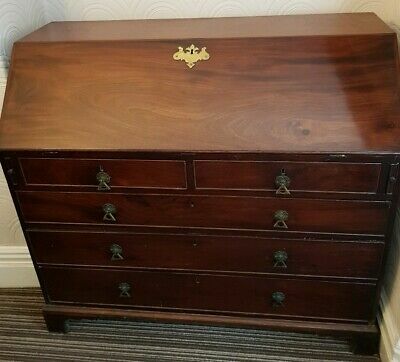 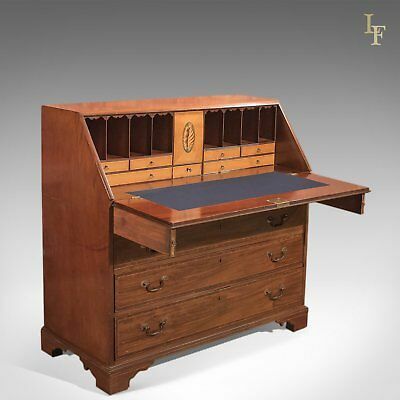 George III Mahogany Bureau with stepped interior and multiple compartments.